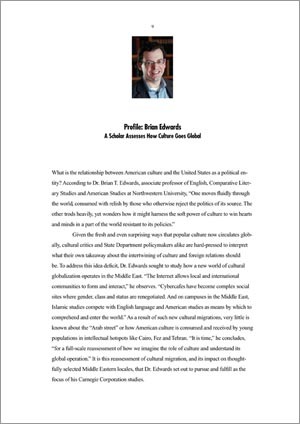 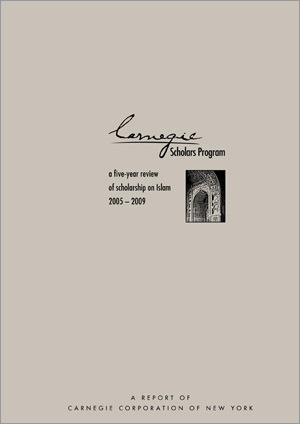 The latest project: Cover and interior page from Carnegie Scholars Program, A Five-Year Review, a 132-page book for Carnegie Corporation of New York. 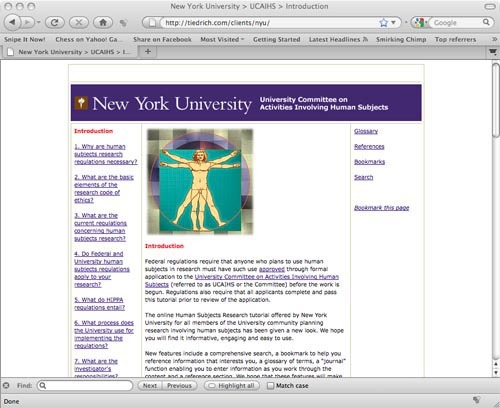 Web site for NYU School of Medicine's University Committee on Activities Involving Human Subjects. 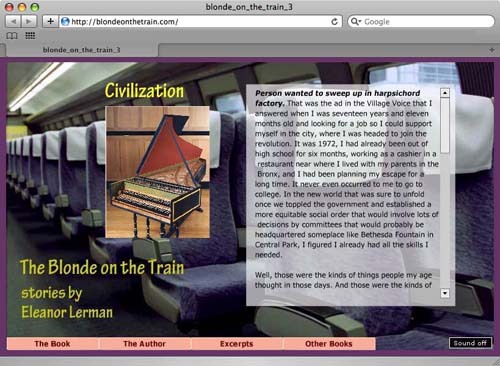 The site consisted of a series of tutorials, each concluding with an interactive quiz. 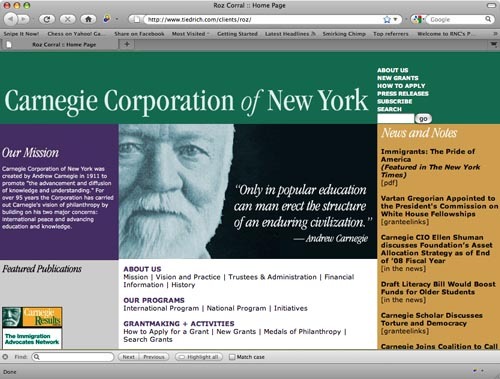 Web site for Carnegie Corporation of New York. 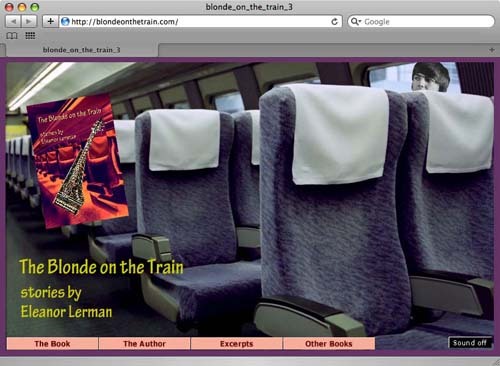 Web site to promote the publication of the book The Blonde On The Train. 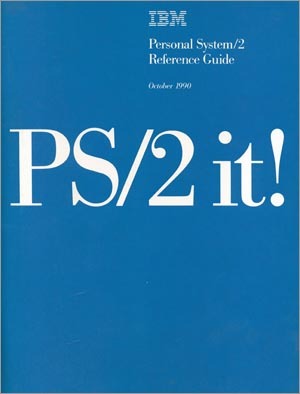 The web site was produced entirely in Flash. 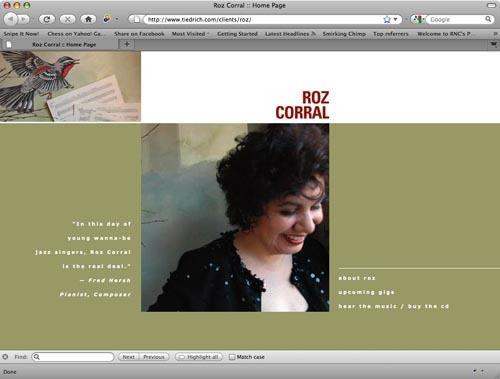 Web site for Roz Corral, a jazz vocalist. 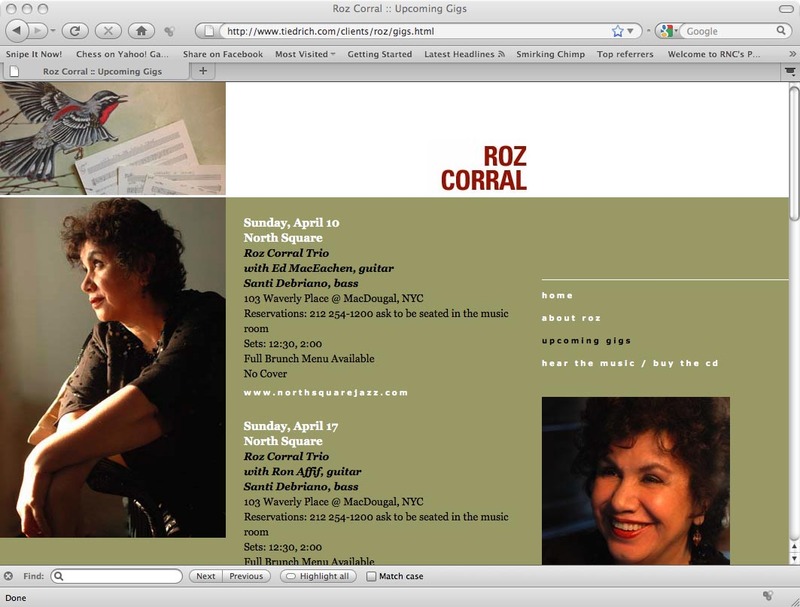 Web site for Kate McGarry, a jazz vocalist. 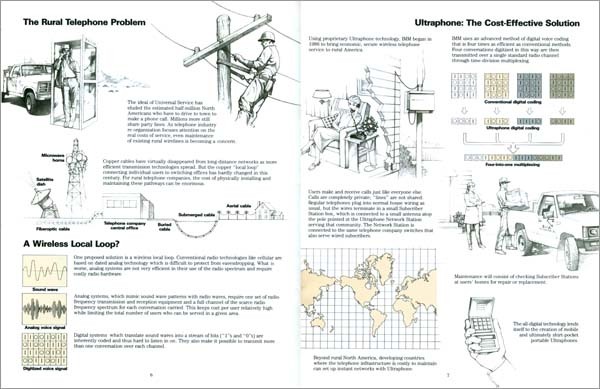 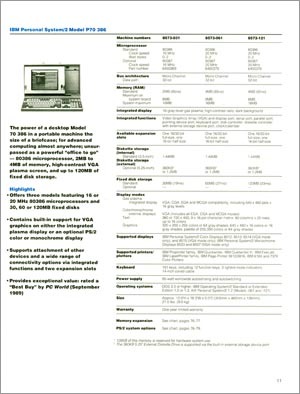 Spread from an annual report for International Mobile Machines Corporation. 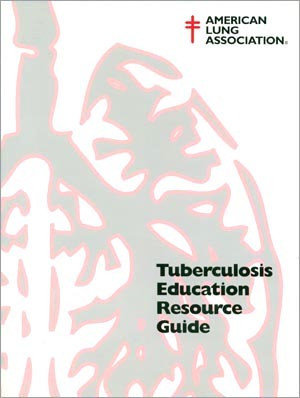 Teacher's guide from the American Lung Association's Open Airways for Schools program. 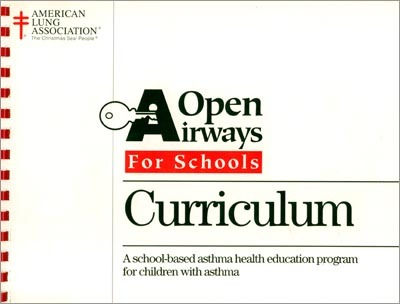 Student handout from the American Lung Association's Open Airways for Schools program. 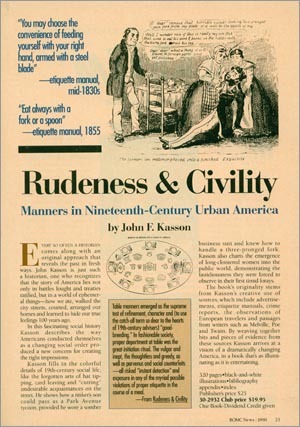 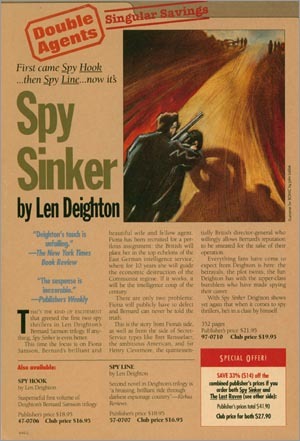 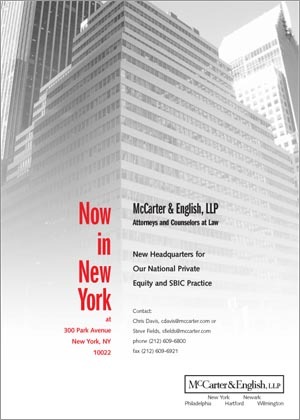 When McCarter & English opened an office in Manhattan, this ad ran in various New York business publications. 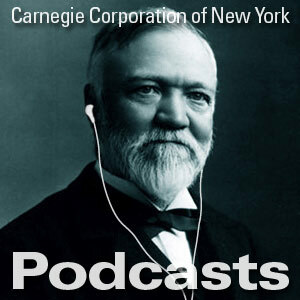 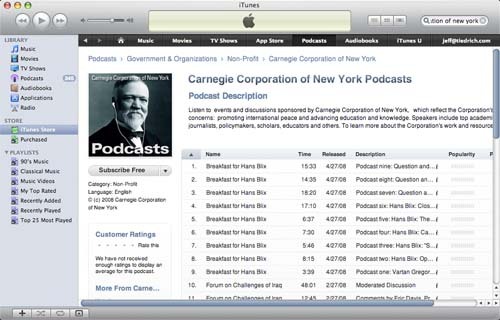 This image of Andrew Carnegie wearing iPod headphones was created to help promote the Carnegie podcast page at the iTunes Store. 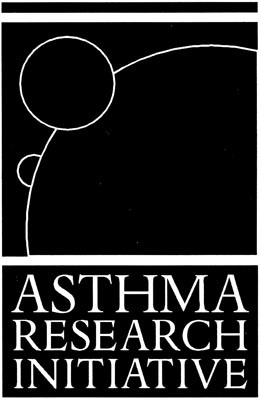 Logo for Okino Productions, Inc. 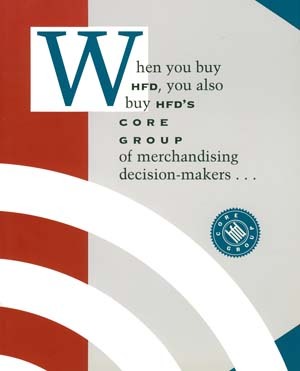 This package for Cahners Publishing's Datamation Magazine won a Folio Awards Silver Medal. 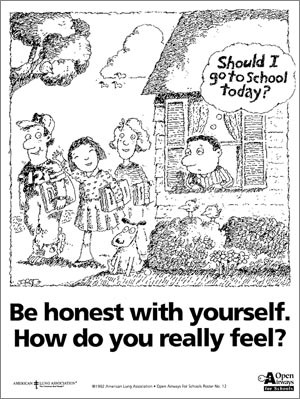 We're so shy and we hate talking about ourselves. 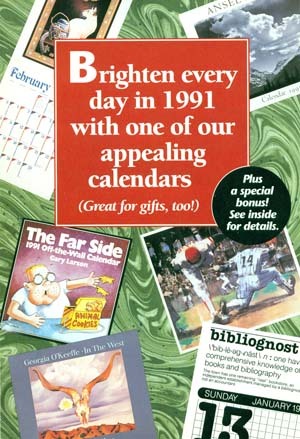 But check back in a couple of days and you can read all about us. 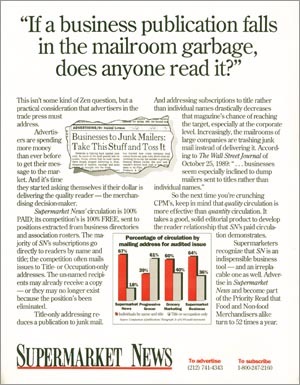 Follow Jeff Tiedrich on Twitter. 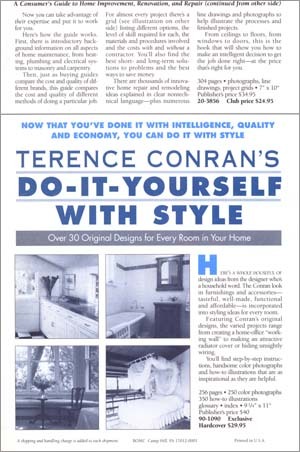 Tiedrich Design Group on Facebook.